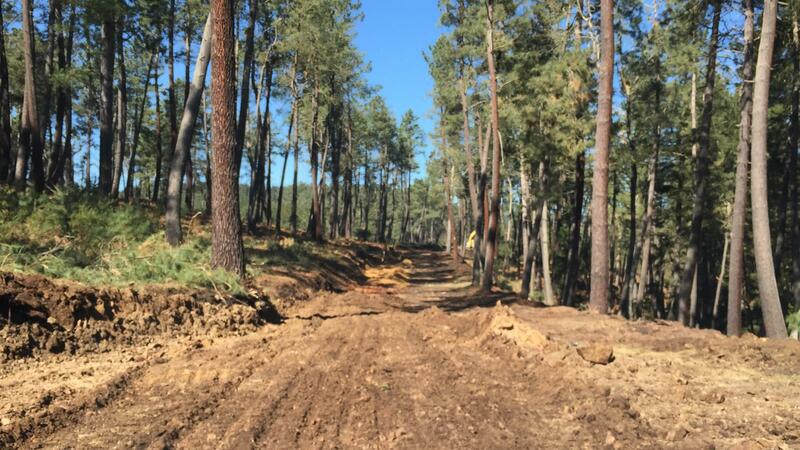 Mount Armayán has been prepared to host the Asturforesta international forestry fair. 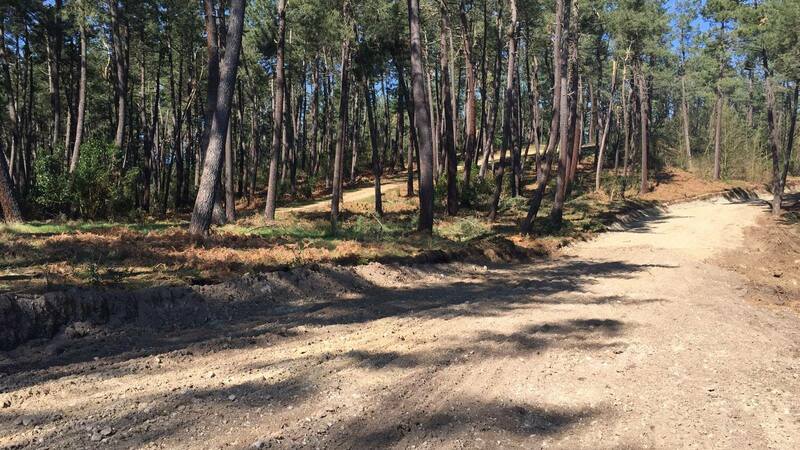 The City Council of Tineo has underway the conditioning of the enclosure of Mount Armayán that next June will host the twelfth edition of Asturforesta, professional fair reference for the forestry sector in Southern Europe. 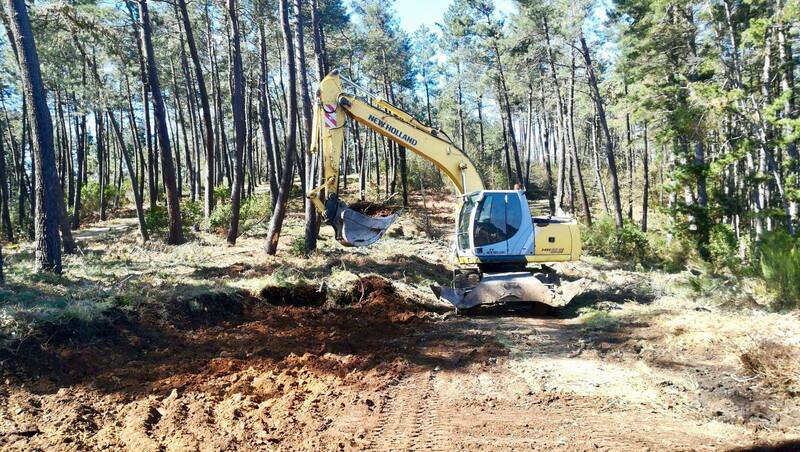 This week began the work of adaptation of one of the exhibition areas and the esplanade for catering services. An already existing 620-metre-long stretch of track is being fitted out to provide it with an esplanade width of 11 metres that allows for the installation of stands for exhibitors and the comfortable circulation of the public, while at the same time a space adjacent to the previous track has a surface area of 55 x 35 linear metres to allow the installation of cafeteria and restaurant services during the three days of the event. The works of conditioning of these spaces, that have a term of execution of one month, entails works of felling of trees, movement of earth, excavation of esplanade and creation of embankments. 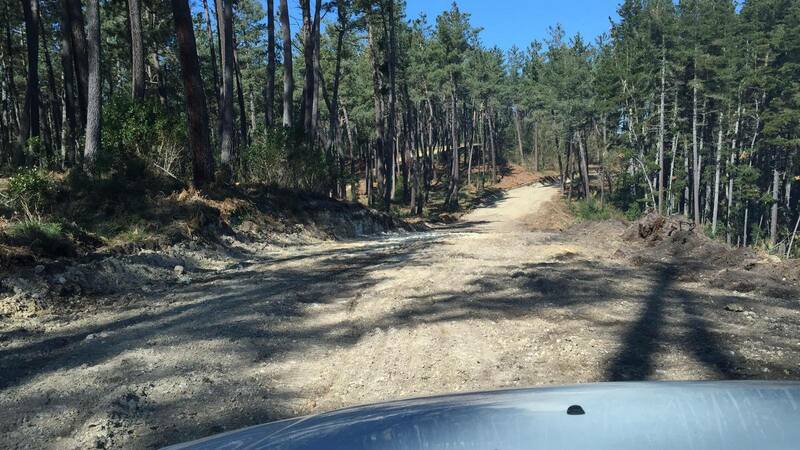 The investment amounts to 22,385 euros, VAT included. 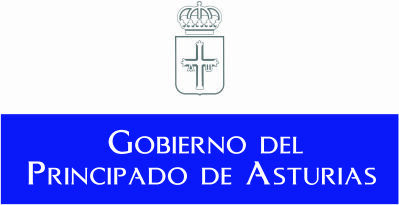 The twelfth edition of the fair of forestry and logging, Asturforesta, organized by the City of Tineo with the collaboration of the Government of the Principality of Asturias, the Ministry of Agriculture, Fisheries and Food, professional associations of the sector in Asturias and the colleges of forest engineers and forest technicians in Spain, will take place between 20 and 22 June in Mount Armayán with the participation of companies dedicated to the entire cycle of cultivation, production and forest use of forests representing more than 200 brands of the sector. Asturforesta 2019. End of the works of conditioning of the new exhibition area.